Melchor Contracting and Pipeline Technics were engaged to complete the installation of Site Establishment & Under Ground Services works. Site Establishment works included set up of site offices, earthwork establishment, concrete works and plumbing and electrical hook ups. 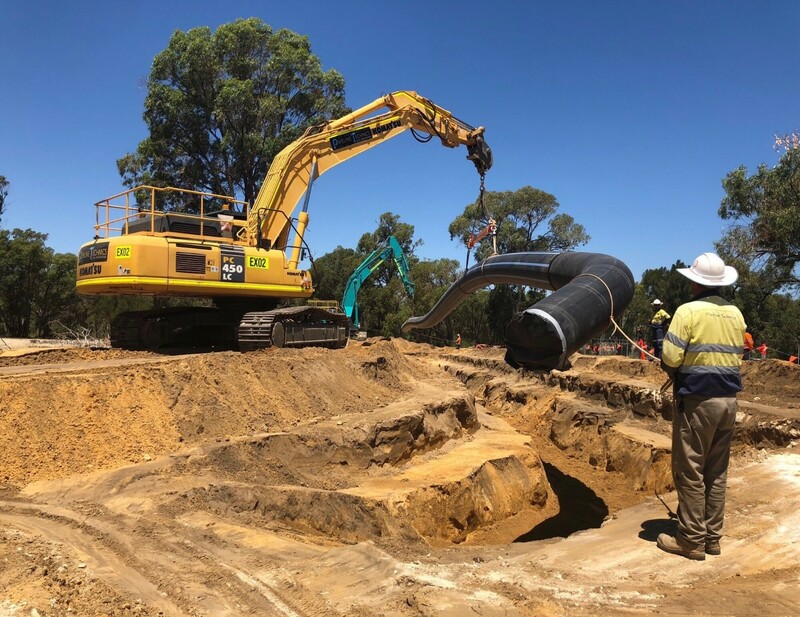 Underground services works including site clearing, excavation, installation of HPDE pipe works and welding, trench fill and other associated earth works.